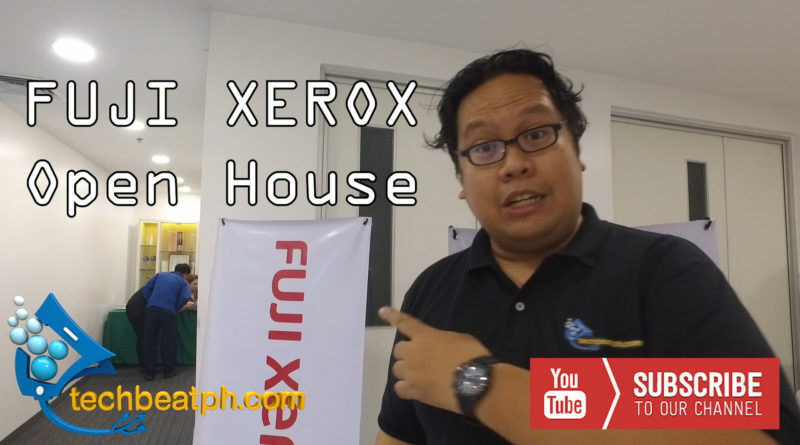 Fuji Xerox recently opened the doors of their showroom to the media to show their latest printer innovation. After successfully launching the new printers offer a new level of enhanced security. 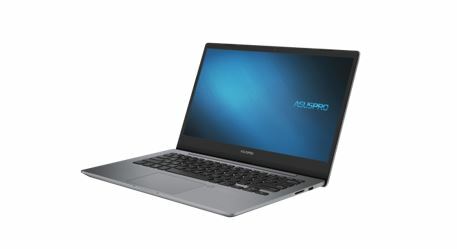 From the very basic features of just leaving the copied paper on the copier tray to advanced printing and sending messages onto the cloud. FujiXerox also offers the consumer the flexibility and a diverse style of work which will fit every working environment. 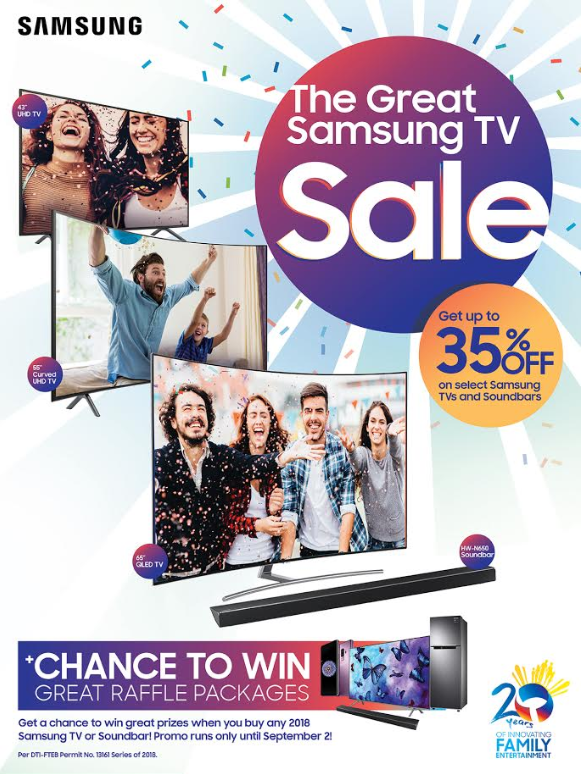 The Great SAMSUNG TV Sale until September 2! 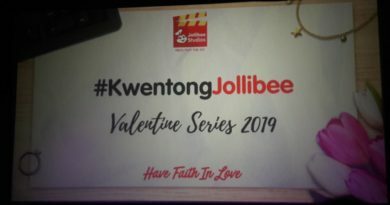 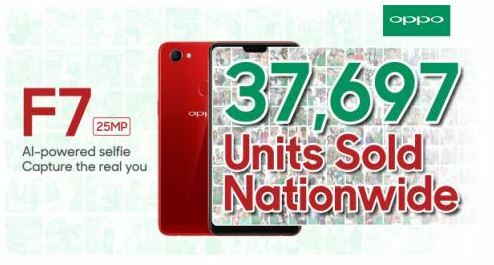 OPPO F7 Sells 37,697 units on its First Day Sale!